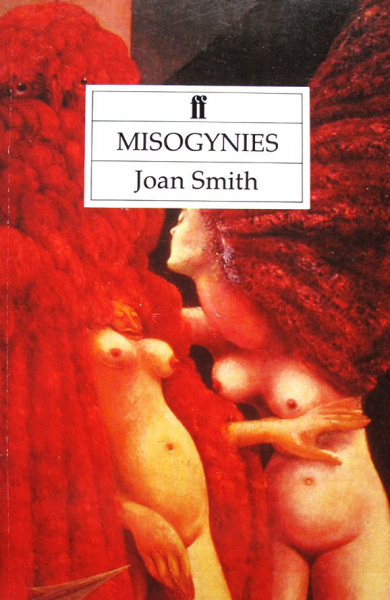 Joan Smith is a novelist, columnist and campaigner for human rights. 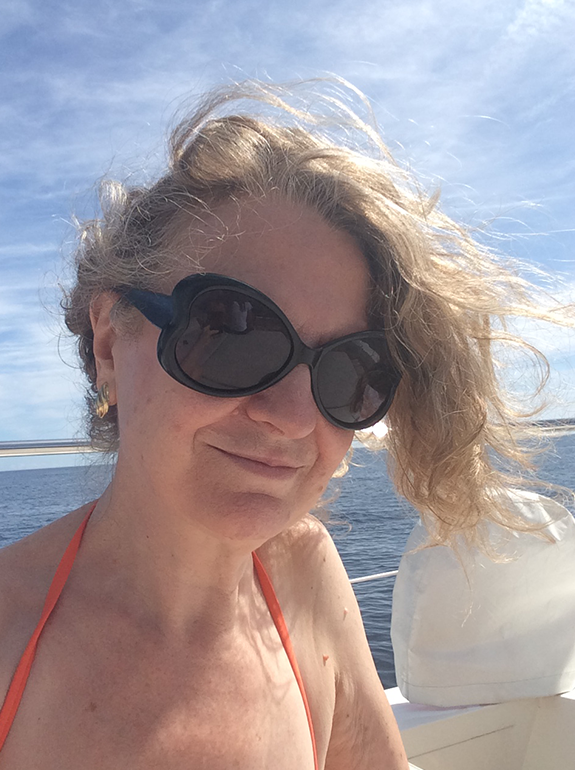 She is the author of the feminist classic Misogynies, the Loretta Lawson series of crime novels and What Will Survive, a thriller set in Westminster and Lebanon. Her non-fiction includes books on food, secular morality and the monarchy (Down With The Royals, 2015). Her journalism has appeared in the Guardian, New York Times, Daily Telegraph, The Times, Independent, Sunday Times and the Labour weekly Tribune. Since 2013 she has been Co-chair of the Mayor of London’s Violence Against Women and Girls Board, which draws up the Mayor’s strategy to reduce sexual and domestic violence for the whole of London. She is a former Chair of the English PEN Writers in Prison Committee, supporting imprisoned writers all over the world, and has advised the FCO on freedom of expression. 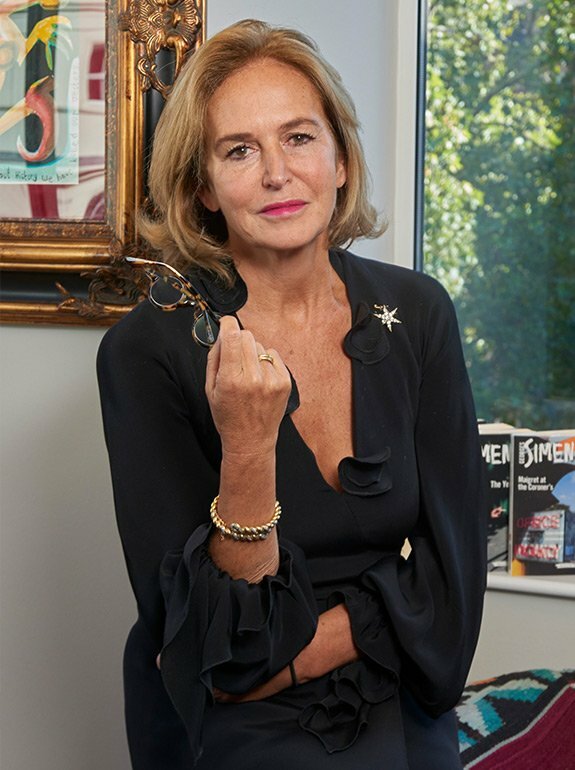 She is currently on the board of the Authors’ Licensing and Collecting Society, reflecting a longstanding interest in copyright. She is also a patron of Humanists UK and an honorary associate of the National Secular Society. She lives in London. It is hard to imagine how any country deals with the murder of 359 people. The news from Sri Lanka is beyond horrifying. Trump is a misogynist who boasted about assaulting women. Now this - and the UK is giving him the honour of a state visit. I am uneasy about this language. 'Retaliation' is an excuse for men who are excited by violence, like virtually all terrorists. In this case, they murdered 45 children. There are at least 3 million adults in Britain who have no right to vote in Westminster elections but can vote in the European elections scheduled for May 23. They are nationals of other EU countries. Everybody can register. It takes 5 minutes. Do it. Walked nine miles along the bank of the Thames this afternoon, with the tide coming in. So lucky to have this wide stretch of river to walk beside & watch birds. Back from southern Italy to find that London is warmer than Sorrento.